Convenience, precision and quick care when an animal isn’t feeling well are high on our priority list. In-house laboratory equipment and testing allow us to diagnose and begin treatment for those that don’t have time to wait. 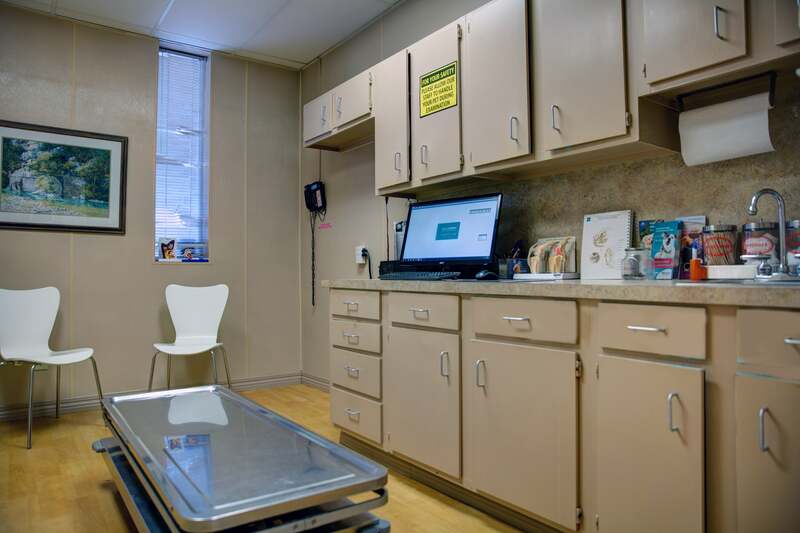 For non-urgent needs, we utilize an outside laboratory for routine blood work and advanced testing.